With over 100,000 students enrolling in Corporate Finance Institute courses annually, it can be a very legit way up improving your skills on the job and becoming a more accredited financial analyst. 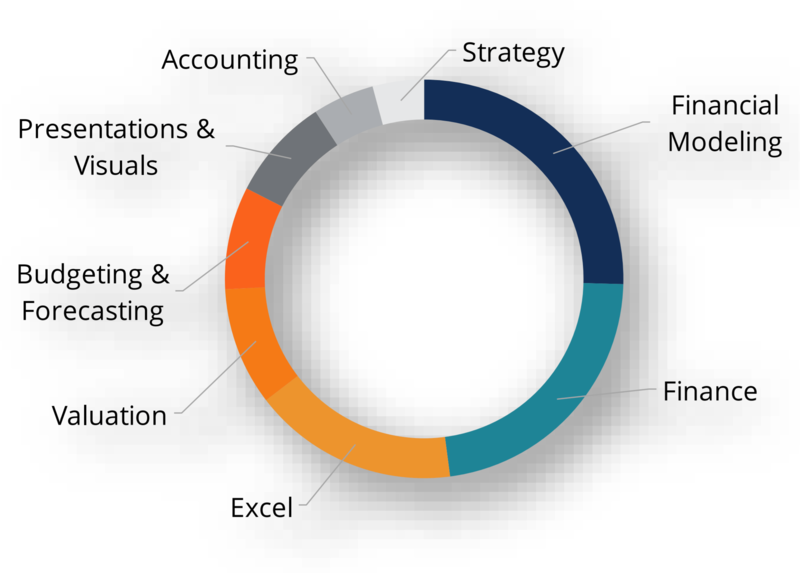 To learn more about general financial analyst figures, check out CFI’s various compensation guidesCompensationCompensation and salary guides for jobs in corporate finance, investment banking, equity research, FP&A, accounting, commercial banking, FMVA graduates, across various corporate finance careers. The careers that generally earn the most are investment banking and private equity, while corporate development and financial planning & analysis (FP&A). Graduates of the program can be at all different stages of their careers, so there is a wide range of salaries, but looking at the averages from CFI’s guides should provide a good indication. You could reasonably expect to add 20% to 100% more to these figures to include bonuses and equity compensation.